Manual Directory Submission is now considered as a powerful web promotion tool used by internet marketing companies and Search Engine Optimization firms or SEO experts not only to acquire valuable backlinks for web sites but also to increase free targeted traffic. 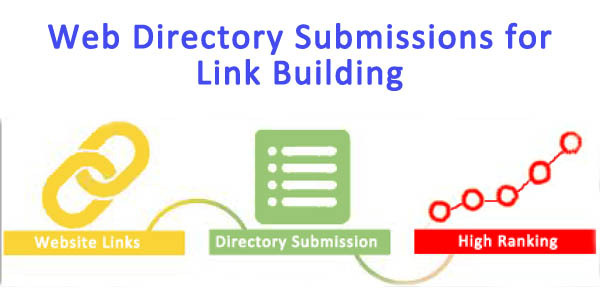 So it wouldn’t be wrong to say that submitting to directories can eventually result in high page rank and help generate quality targeted traffic for your web site. Yes, now you can get instant approval 50+ web directories at a discounted rate. Submit your website to 50+ Instant approval directories for only $5. 100% manual directory submission. Hand submitted by human. No Software used. We suggest your URL to top notch search engine friendly directories. More than one Titles and Descriptions accepted. We adhere to the best submission practices. Cheapest “Manual Web Site Submission Services”. 50+ Instant Approve Manual Directory Submission Service for Better SEO is ranked 5 out of 5. Based on 1 user reviews.